Take advantage of this unique opportunity to meet with motivated and talented individuals. Gain visibility and maximize recruiting potential for your organization. Network with other businesses and organizations. 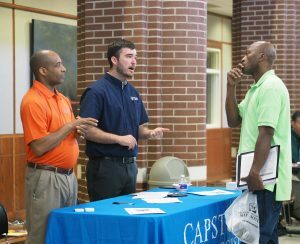 This event is open to ASU Mid-South students, Arkansas Workforce Center job seekers, and the entire community. please contact Leigh McDaniel @870-733-6714 to register by phone. 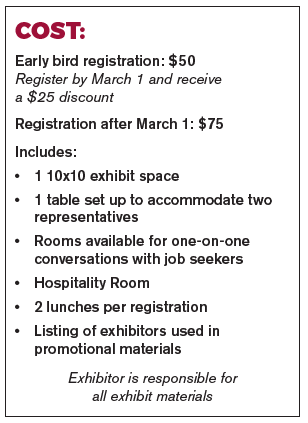 Reserve Your Exhibitor Spot Now! 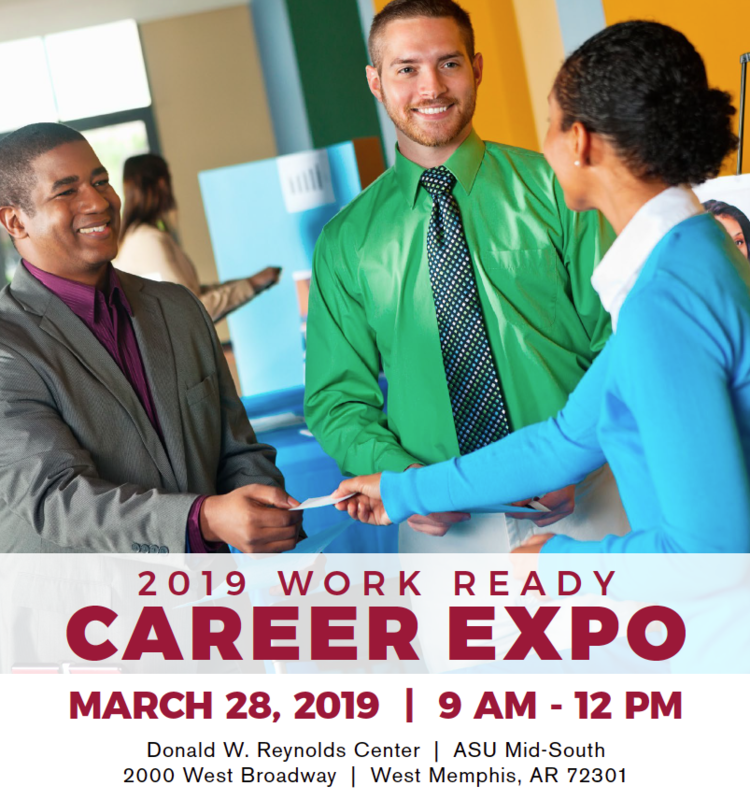 Students, you have several opportunities to prepare for the Career Expo. 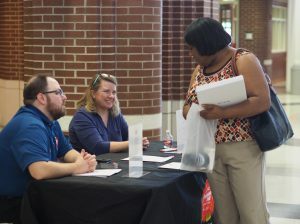 Come and hone your job-hunting and interviewing skills! 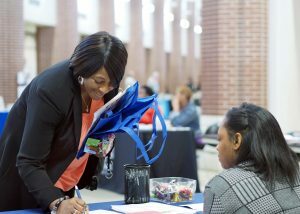 To schedule an appointment with the Career Services department just click on the link below!